The news in recent weeks has been overwhelmed by predictions of Brexit-related economic disaster, but according to an industry body, one cutting-edge field could be set to benefit: self-driving cars. Mike Hawes, chief executive of the Society of Motor Manufacturers and Traders (SMMT), said several factors meant that Brexit Britain could be better suited to support the development of the fledgling technology than a UK inside the EU. "Britain is already perceived as an attractive test-bed for technologies; Brexit may make it more attractive," he told The Telegraph. Hawes said that the UK had a more liberal attitude than much of Europe to the internet communications used by technologies like driverless cars, meaning legal issues around testing the vehicles were likely to be less complicated here. The opportunity to escape from European red tape could further make the UK a friendly location for testing, he added. In the Queen’s Speech in May, David Cameron’s government announced the Modern Transport Bill, which was intended to reduce restrictions around automated driving and update the legal system to reflect emergent technology. 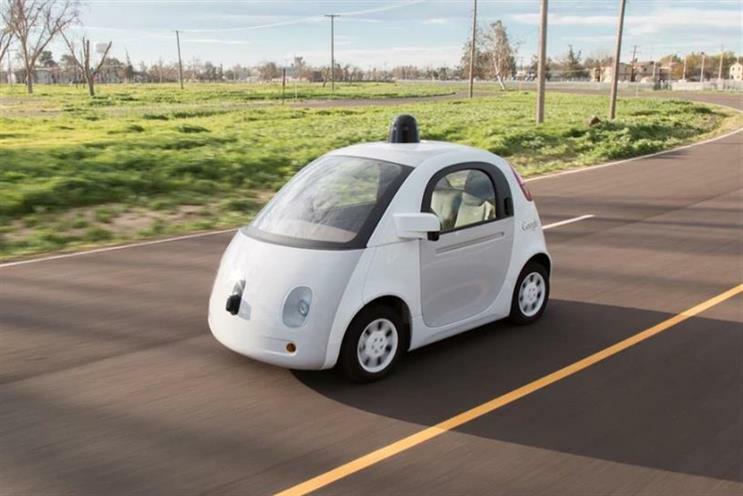 SMMT published a report with KPMG last March that predicted that if the UK created an industry-friendly environment, the contribution to the economy of connected and autonomous vehicles could be more than £50bn annually by 2030. "This is an incredibly competitive area," said Hawes. "So many cities and countries want to be the test-bed for this next generation technology which could potentially transform the industry – the UK has to set out its stall. We have a regulatory framework which makes it easier to do such things."